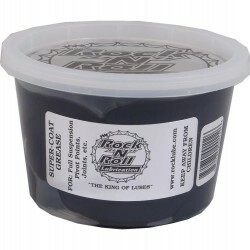 Rock "N" Roll greases are specially formulated for specific cycling applications and time tested by some of America's toughest riders. 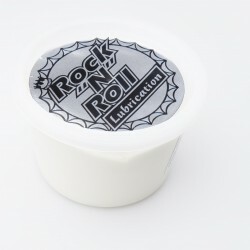 Rock "N" Roll greases make old parts work better than new and new parts last longer. 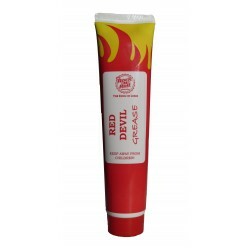 Grease There are 8 products. 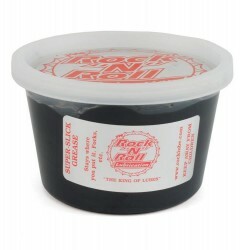 Rock'n'Roll SUPER WEB GREASE For bearings this grease sticks and strings like a triple cheese pizza. It will not migrate away from bearing surfaces. 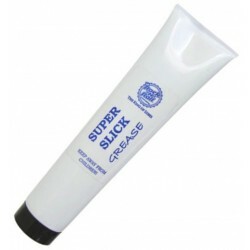 SUPER SLICK GREASE Need a slick, smooth grease? Nothing works like this. It stays where you put it. You can overhaul forks with it and you can use it to grease a sticky cable. 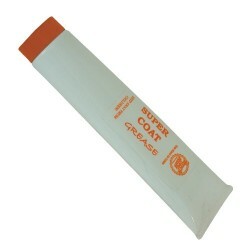 Rock'n'Roll SUPER COAT GREASE This is the grease to use in joints (handlebars & seat posts), forks and rear suspension pivots. It won't wash out and keeps everything quiet. 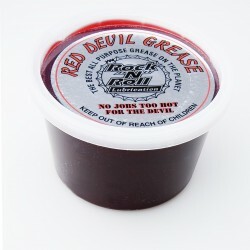 RED DEVIL GREASE The all purpose grease that is not only the worlds best all purpose grease but this grease Rocks!